If your knuckle is a lot larger than the base of your finger, measure both the base of your finger and your knuckle and select a size between the two. 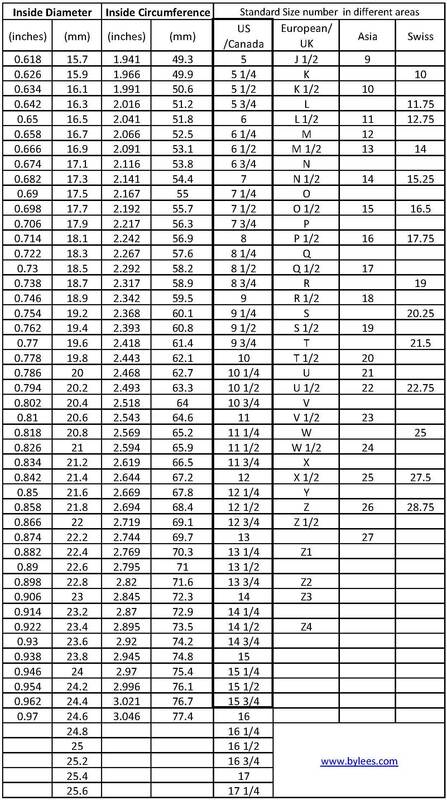 Test times to ensure accuracy. Min size for custom championrings is 6, other custom heraldic rings can be 5. 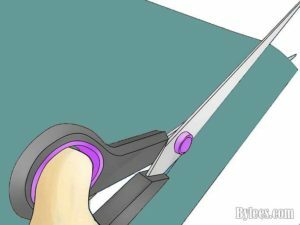 1.Cut a strip of paper or a piece of non-stretchy string. The paper strip should be about 1/2″ wide, and 5″ long. 2. 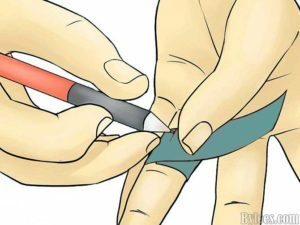 Wrap the paper or string around the finger snugly ,Slide the paper or string up to the knuckle. 3. Use a pen to mark the string or paper where the long end overlaps,forming a complete circle. 4. 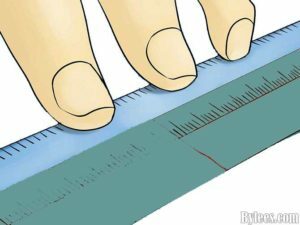 Measure the mark from the end of the length of paper or string with a ruler. 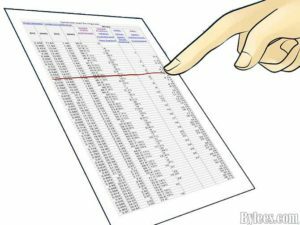 Use the metric side for more accurate sizing. 5. Fine your size rings with our ring size chart.